We are in transition period from Winter to Spring Season with Summer coming soon. Hoorah!! Winter has been fun, but windy. When we could get out, we faired well on fishing. Scuba diving “The Vandenberg” and other reefs has been a challenge as well as visibility. Record number of tourists in the area. We used both sides of the island this year, to stay out of the winds and enjoy the water. Lobster season ends March 31. 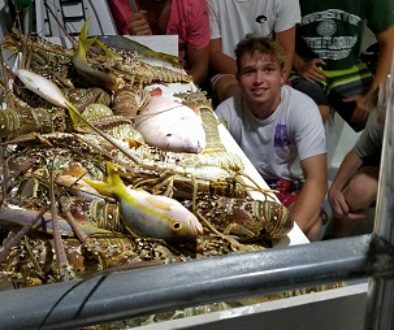 There are plenty of lobster. The hurricane and windy conditions have kept the harvest low. 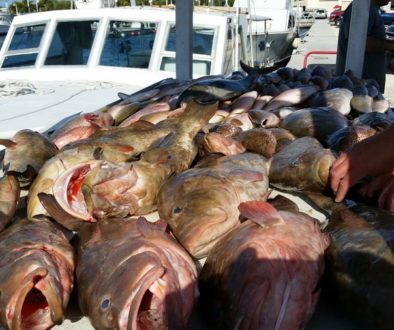 May brings on all fishing openers, including grouper and hogfish. 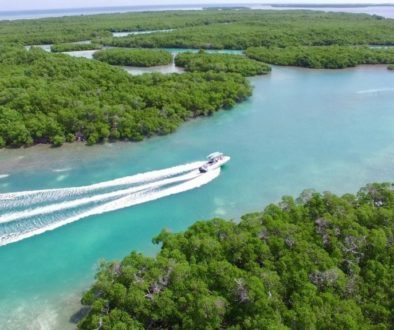 Book your Dry Tortugas National Park trip asap as dates are filling. Best fishing May and June. Best Scuba Diving July, August and September. We have our permit for Scuba trips to Dry Tortugas National Park. The visibility in Summer season is fantastic, come down and experience one of the most pristine dive sites in the World. Island life starting to feel a bit like paradise again. Grouper time “Fishing The Dry Tortugas” water is just around the corner.